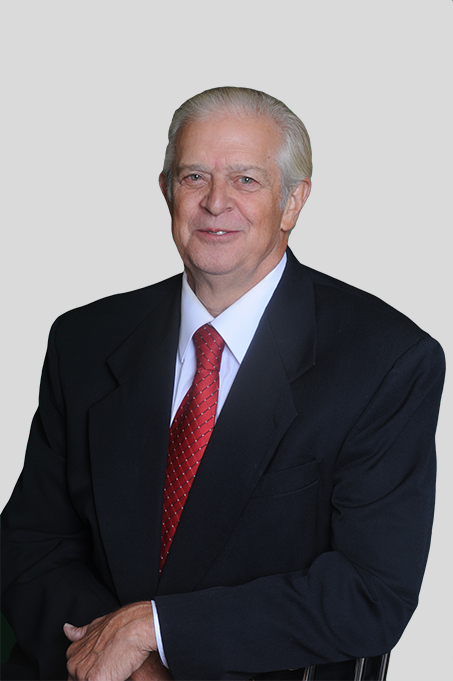 Ken began his accounting career with BMM in 1985 after several years’ experience managing and owning private businesses. He specializes in tax and advisory services for both small businesses and individuals, with special expertise in matters relating to farm taxation. Ken is also responsible for business development and providing staff technical guidance in BMM’s Wabash office.